The representatives of Mozilla had arrived to seminar hall at 10.00 A.M and students are slowly taking their chairs in the hall. 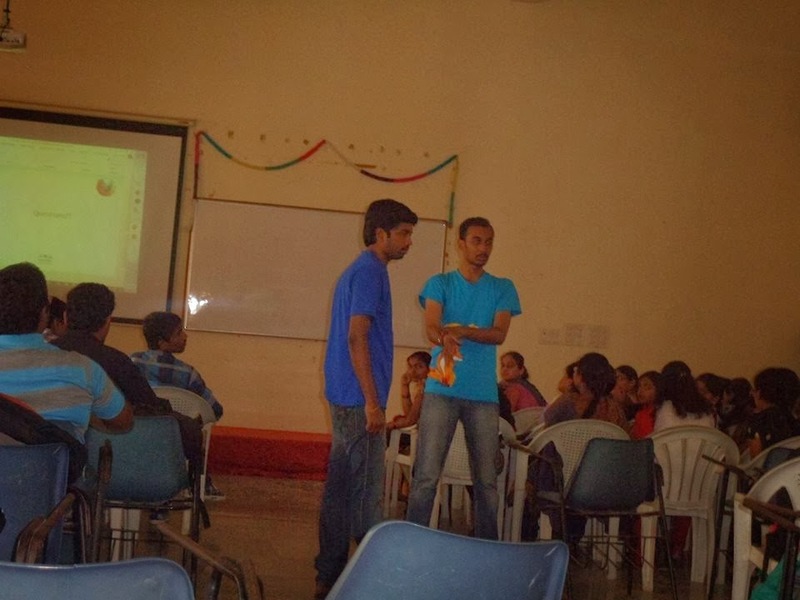 While students were settling, we checked all our arrangements are up-to felt tensed at one point and thanks to my Club mates they acted cool in that point.Time has come to start the session, took the mike introduces myself as representing Mozilla-Firefox as student ambassador for 2013-2014. Now our guest orator took the floor and started his seminar with a question which made interactive.Then started introduced about him to students and started telling about Mozilla and its uses which makes life easy. What is Mozilla Mission ? Now after seeing unprecedented response and excitement to Mozilla-Firefox program, we have formed a club and we are going to start telling student to use Mozilla products and find-out what about them by organizing competitions and program in campus. 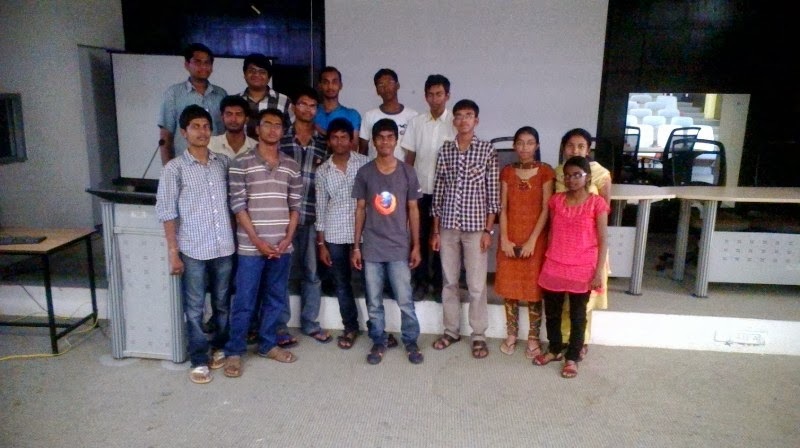 To organize events on Mozilla products and promote them in campus. To make people put their thinking hat on. Make it easy ans useful for everyone to learn. 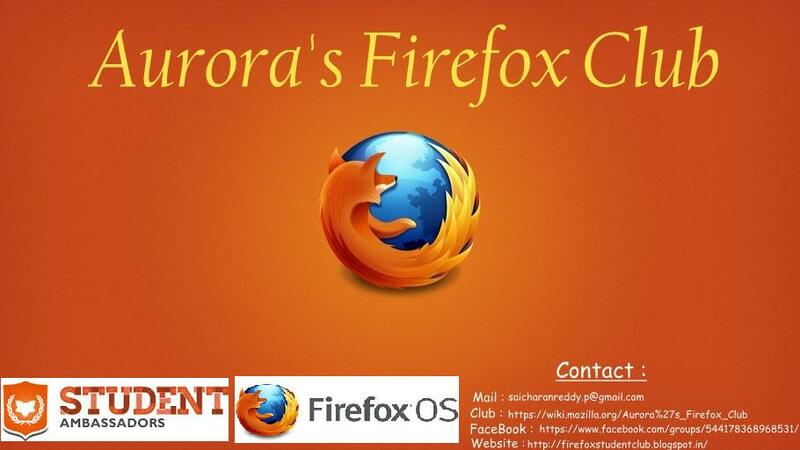 First of all things I would like to thank Miss.Sujatha madam (Head Of Department of C.S.E ) for accepting our proposal and encouraging us to introduce Firefox Club in Campus and organize events on Mozilla. Hope we continue getting support in future from Miss.Sujatha madam and students as-well. 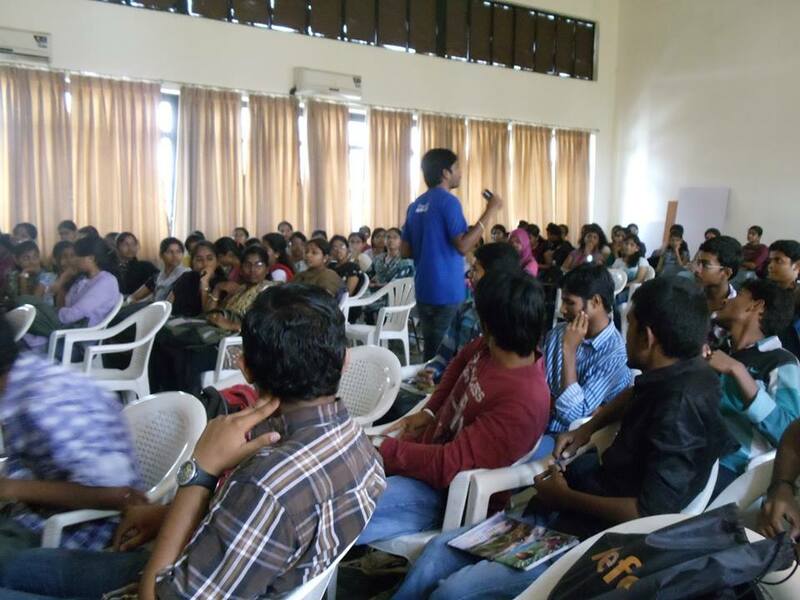 Now, I would thank our speaker Mr.Srikar Ananthula & Mr. Raghuram Korukonda for their support which was awesome. They are good orator and makes things interesting and interactive, my friends who where present in session were thanking me for organizing the session the only reason of Mr.Srikar Ananthula & Mr. Raghuram Korukonda cause they share their experience and life in I.T industry as well-as Mozilla Representative. 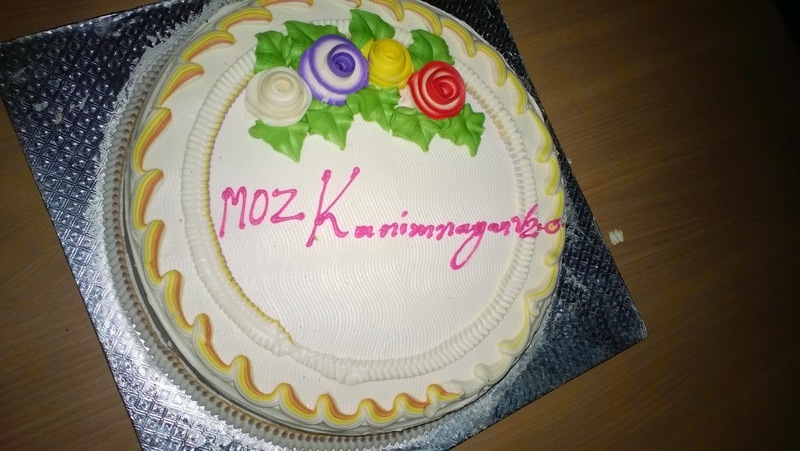 Hi ,I am really super excited about the event happened in Vaageswari College of Engineering with the name “MozKarimnagar V 2.0, Revamp the future” which especially says that “This is the second version of the event” which was really super,awesome and huge success. The event went very awesome rather than expected I can say. We planned this event in 4-5 days before the actual date of the event. It was so nice and we learnt a lot. 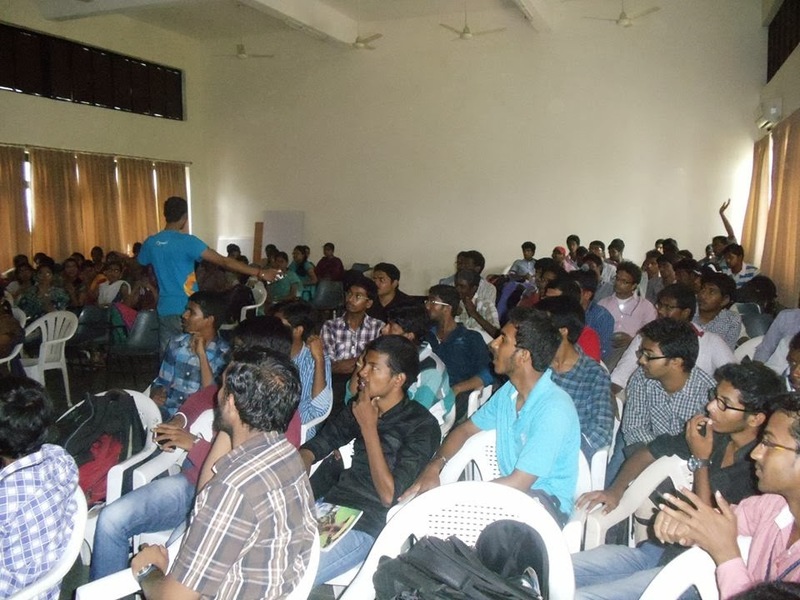 We understood HTML 5 concepts, Hands on sessions we more awesome. 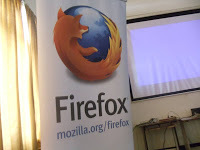 Since this event was a huge success, I am very thankful to Mozilla Team who made this huge success. We shall plan a 24 hrs Hackathon in this college. No Budget was requested for this event and achieved above metrics which felt us so proud ! Found that etherpad cannot be accessed by not more than 64 people at a time. After the event which had been grant success, Organizers gave the Speakers Team surprise by cutting the cake since the event was grand success. I would like to thank specially +srikanth namu for organizing this wonderful event, and thanks to even +sai kiran , +Raghu ram , +jayanth kashyap , +Mukesh Thodupunoori for taking sessions and interacting a lot with the students to explain them very clearly.